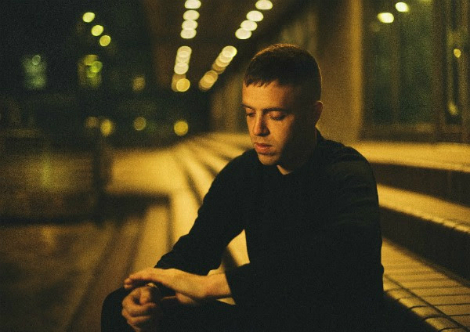 Take a listen to some new music from Benjamin Francis Leftwich, “I Am With You” from the EP of the same name (to be released on 24th August through Dirty Hit). This tune shows a new side to Leftwich’s sound, embracing more electronic elements but maintaining a sharp, affecting lyrical core. I Am With You is available for pre-order on limited edition 12” clear vinyl.